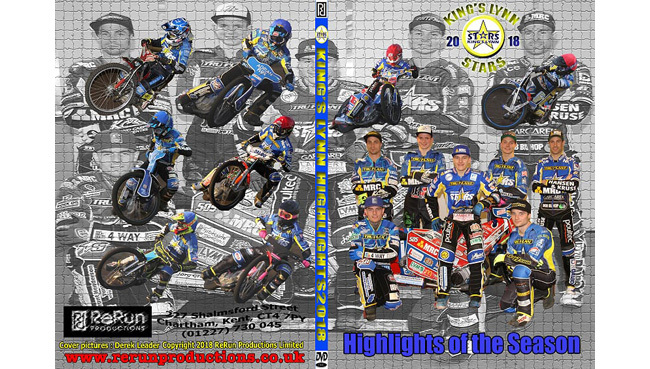 Brilliant action captured from ALL meetings home and away as the Stars reach two major Finals. Running time approx. 270 mins.